How Far is AP Bianca? 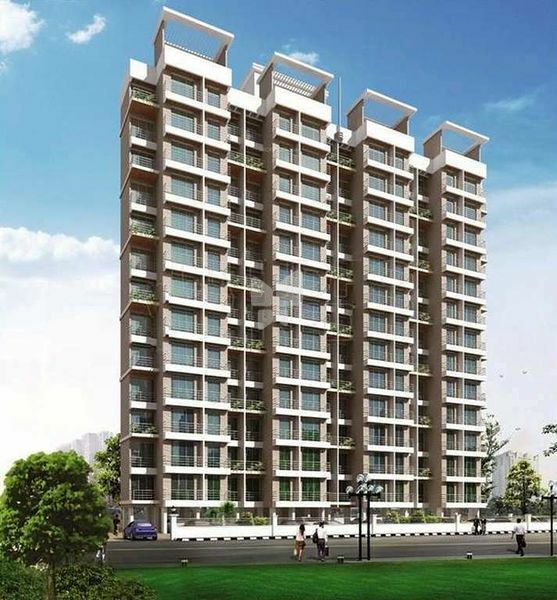 AP Bianca is one of the popular residential developments in Kalamboli, neighborhood of Navi Mumbai. It is among the completed projects of its Builder. It has lavish yet thoughtfully designed residences. Spacious and well ventilated airy rooms. Entire electrical work done in copper wire with ELCB and MCB switches in the main board. Entire flat fitted with quality electrical fittings and accessories. In an age where trends change faster than imagination, especially in real estate, you need to identify future trends, to lead rather than follow. This very ability has earned A.P. REALTY an ever-growing reputation in the field of real estate and has made us one of the fastest growing real estate entities in Mumbai. However, this acumen was not a gift; rather, it has been rightfully earned, brick by brick, project by project, smile by smile. An acumen backed by over 45 years of hands-on expertise, more than 100 well-crafted addresses and an unshakeable commitment to live up to our promises. Keeping our promise to deliver trends is a tradition that started since our inception in 1965and continues to strengthen, guide and inspire us, generations after generations. To deliver a strong foundation for the future. To evolve with the changing times. To be the first to spot and deliver future trends. To create addresses that become landmarks. To deliver value, commitment and happiness.